I was recommended this book by the lady who organised our author visit at my school. I’m really glad that she did as I wouldn’t necessarily have picked it up myself and I really enjoyed it. I’ve been helping some year 3 children find some books who like illustarated books and want something else other than Mr Gum and Tom Gates. I will definitely point them in the direction of this witty story. 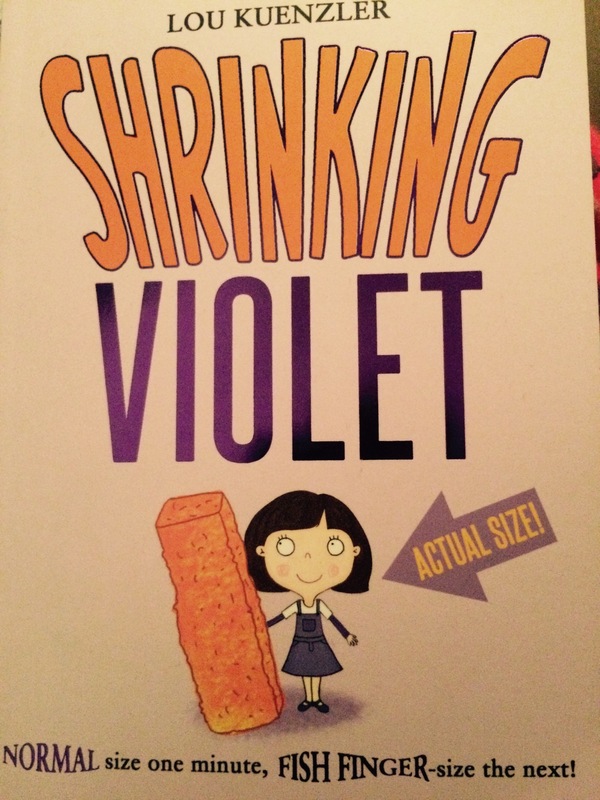 The story that follows takes Violet on a ride of her own, solving the mystery of her shrinking as well as a crime or two! One thing that particularly caught my attention in this book was the relationship Violet has with her sister and her grandmother. When we first meet Violet in the first chapter, she is in her room which she shares with her sister, Tiffany. Tiffany has stapled an old dressing-gown chord down the middle of the room to determine whose side is whose and an argument breaks out over Violet being on the wrong side. That funny image just reminded me of when I was younger with my sisters. We would argue over who was taking up more room on the sofa and telling each other not to go further over the line. Classic sisterly love. I enjoyed the developing relationship between Violet and her grandma. Grandparents can be very important people in our lives and you can build special relationships with them. 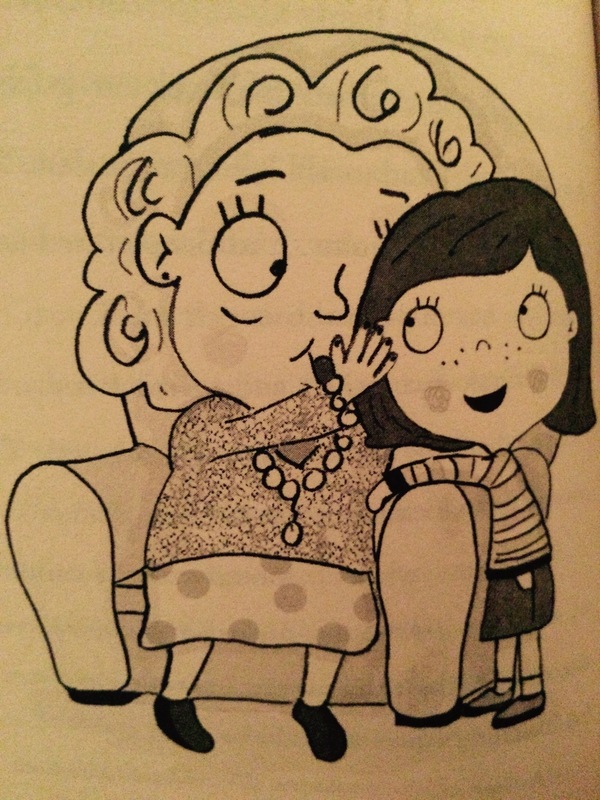 I always think that David Walliams manages to capture these special relationships in his books, particularly Gangsta Granny and Grandpa’s Great Escape. Lou Kuenzeler really made me believe the importance of their relationship and showed that sometimes even adults need support. I think that Violet and her grandmother sharing the same name highlights their closeness. I will be sharing these thoughts in my reading club, #readingrocks, particularly with those year 3s. Previous Post Today was a book day! So pleased you enjoyed the book. I really recommend Lou for an author visit. Rosie. I loaned this book out to a girl in year three. She came in the next day having read the whole thing and wanted to know if I had another one by the same author! Magic!